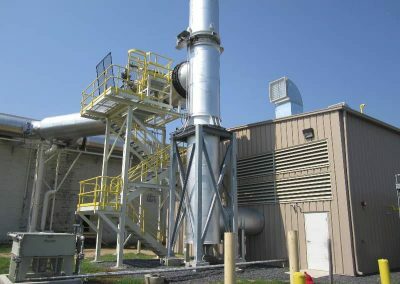 Paulinskill Basin Water Reclamation Facility - Worth & Company, Inc. 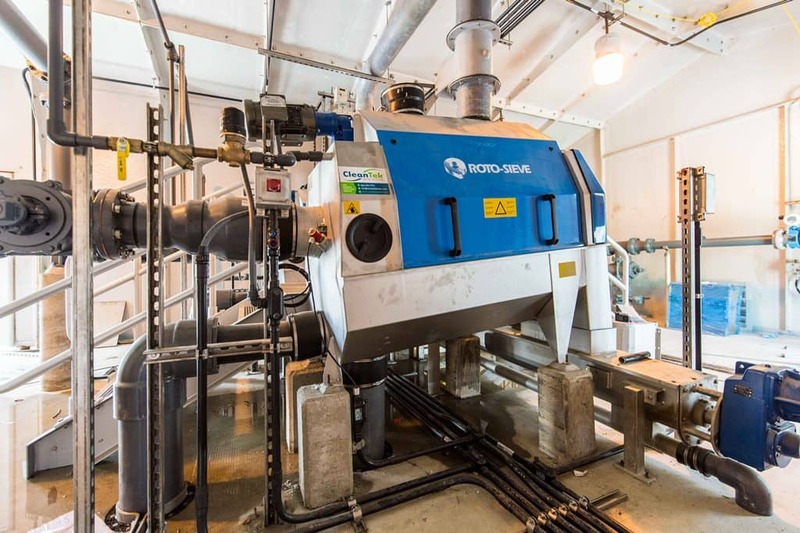 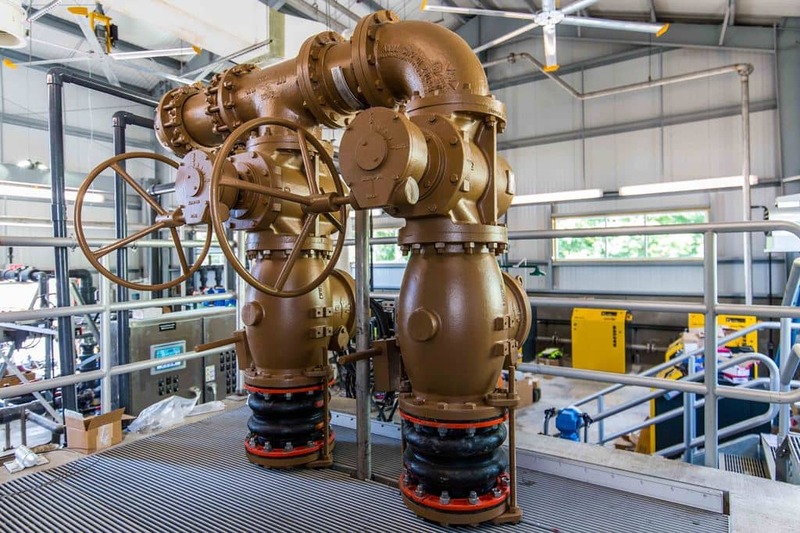 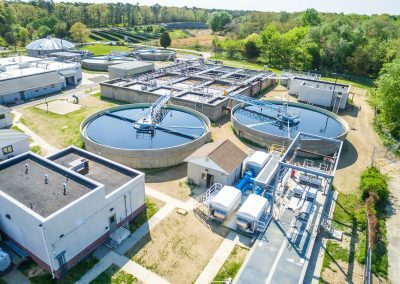 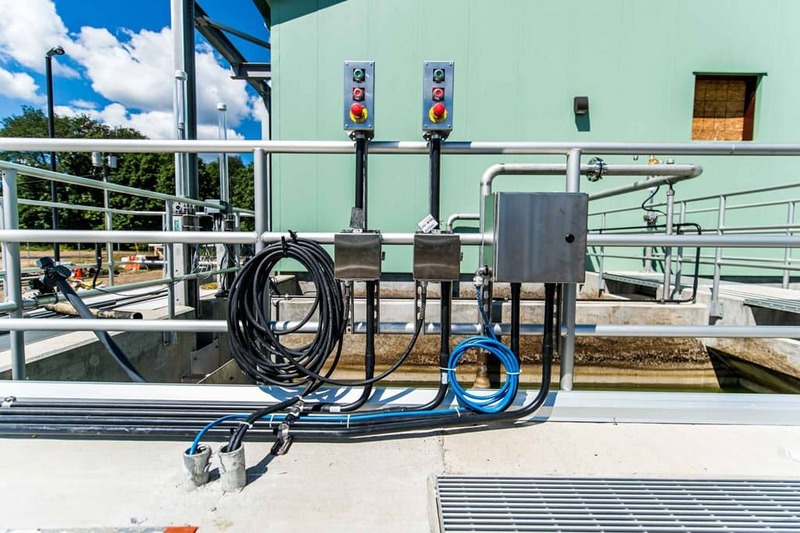 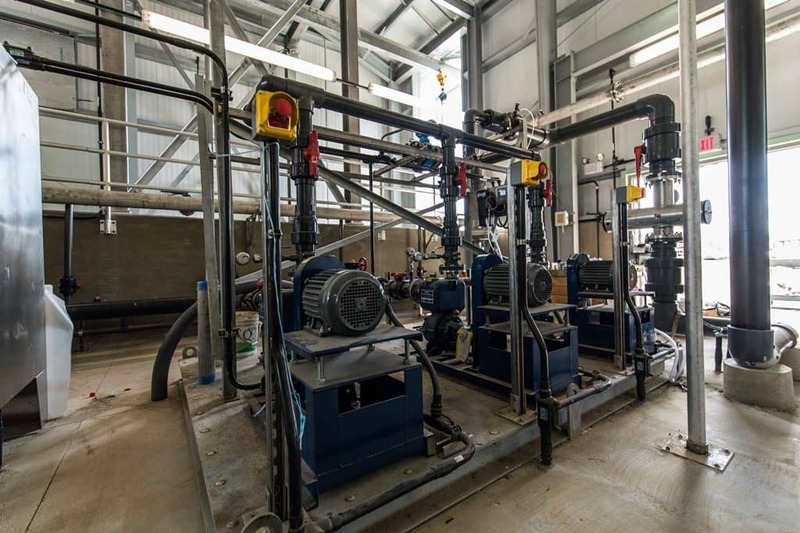 The Paulinskill Basin Water Reclamation Facility project is a newly constructed Wastewater Treatment Facility located on a 3.4 acre Greenfield site in Frankford, New Jersey. 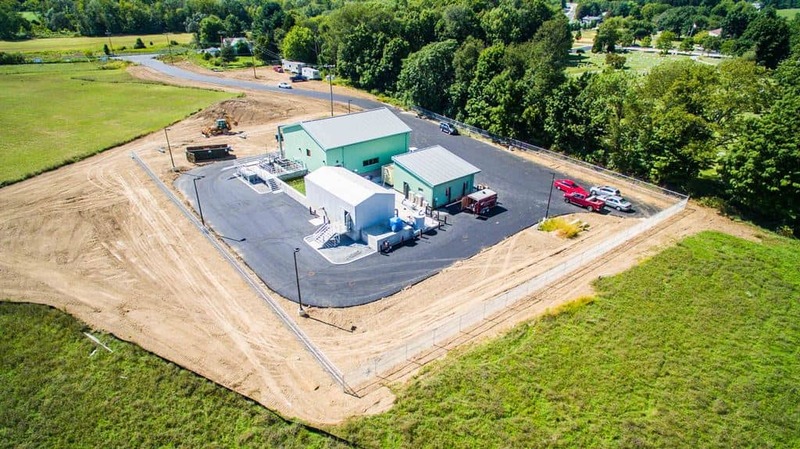 Worth & Company served as the General Contractor overseeing all construction activities on the project. 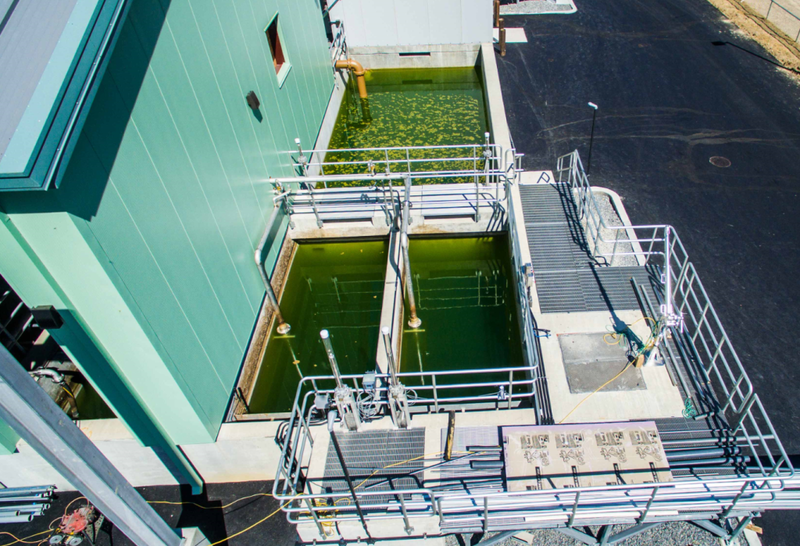 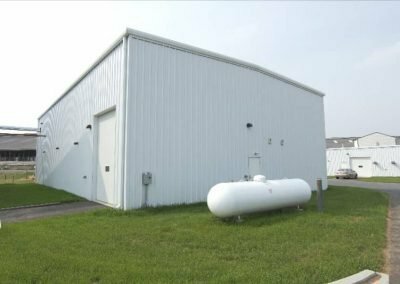 The site is occupied by three new buildings, a number of tanks and underground piping to facilitate the wastewater treatment process. 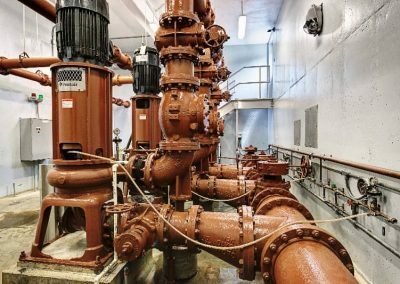 Worth’s team of highly skilled professionals self-performed the installation of all Process Treatment Equipment and piping as well as mechanical and plumbing systems.